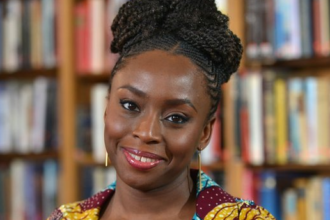 Nigerian novelist, Chimamanda Ngozi Adichie has been elected into the American Academy of Arts and Sciences, along with 228 new members, the Academy announced on Wednesday. 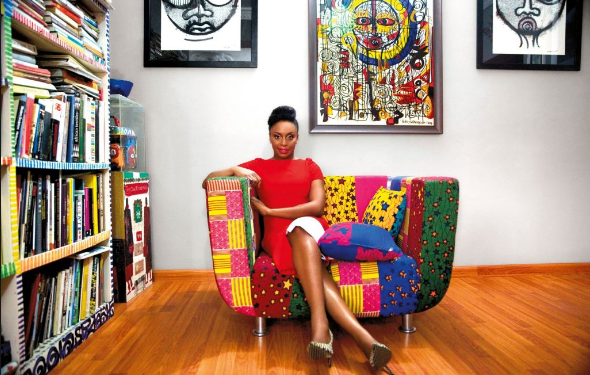 In an announcement made by the Academy of Arts and Science, Chimamanda was listed among 40 Foreign Honorary Members from 19 countries elected by the Academy. Three other Nigerians were also elected into the revered Academy. They include: Akin Mabogunje from the University of Ibadan. He was elected into the History section in the Academy. Aigboje Aig-Imoukhuede President of the Nigerian Stock Exchange (NSE) was elected into the Business, Corporate and Philanthropic leadership section of the Academy. Former Independent National Electoral Commission (INEC) Chairman Attahiru M. Jega was elected into the Public Affairs and Public Policy section of the Academy.